Our product range includes a wide range of batik hand block prints bed sheet, batik print bed sheet, shibori print bed sheet set, tie n die bedsheets, her his side bedsheets and block printed bedsheets. We makes his her side bed sheets. a embroidery design. with 2 pillow. 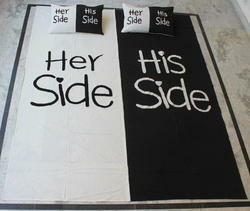 a perfect quality.we makes his her side bed sheets. a embroidery design. with 2 pillow. a perfect quality. 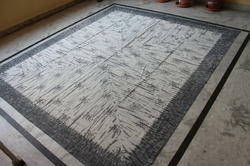 Block printed jaipuri razai in kantha Quilts. we makes a better quality jaipuri razai and filling by surgical cotton. our moto our clints satishfucations. we have a lot of desin in these items. 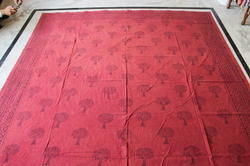 Looking for Block Printed Bedsheets ?